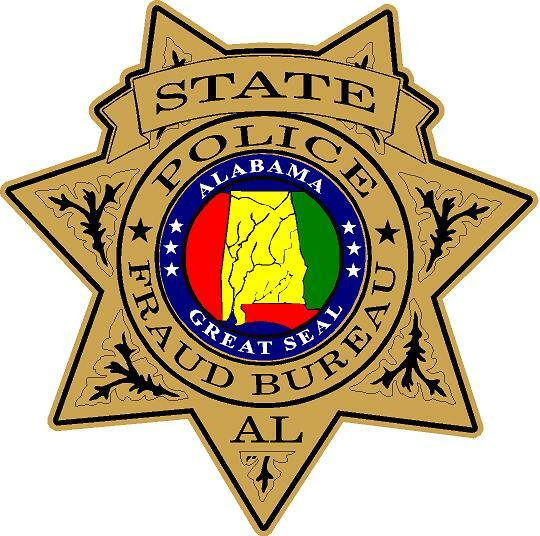 The Fraud Bureau protects the public from economic harm by investigating allegations of criminal insurance fraud. Responsibilities include receiving and reviewing reports of fraud, initiating inquiries and conducting investigations when the Department has reason to believe that insurance fraud may have been or is being committed. 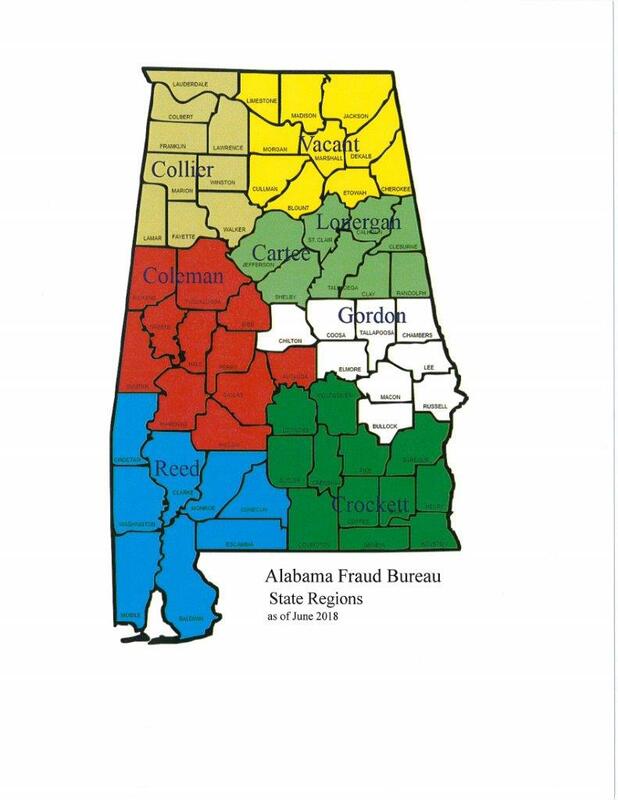 We actively seek criminal indictments, make arrests and assist in prosecutions to deter insurance fraud in Alabama.